When the last of winter starts to fade away and the warm summer sun starts to come out the last thing you want to worry about is the dust of winter! Spring cleaning is an important part of the new year and getting it done and out of the way is the best way to start enjoying the your spring. Schmid Cleaning is happy to freshen up your home or office after a long winter. 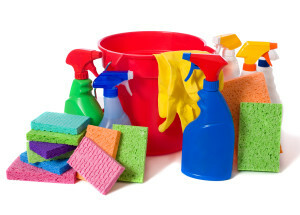 Garages, basements, kitchens and bathrooms can all use a good scrubbing when warmer weather comes around. Schmid cleaning is insured, professional, and locally owned and operated. Contact Schmid Cleaning to schedule your free estimate today!